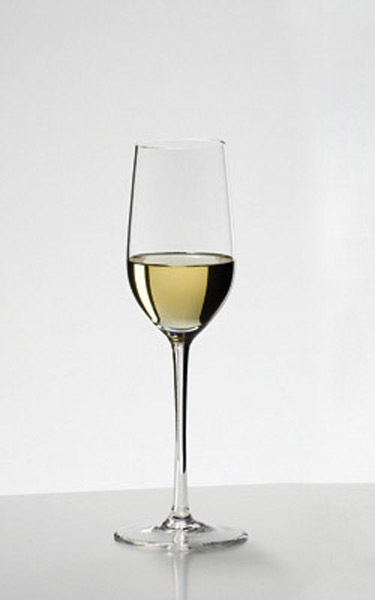 This glass, based on a Spanish original, was introduced into the Sommeliers range in 1980. Tasting demonstrated that the shape of the traditional sherry glass used in Jerez itself cannot be bettered, and our design faithfully reproduces this shape. Recommended for: Jerez, Palomino (Sherry), Sherry, Vermouth.